Unfortunately this event has been postponed. If you have already booked, we will be in touch to make sure you are aware. We hope to have a rescheduled date soon. 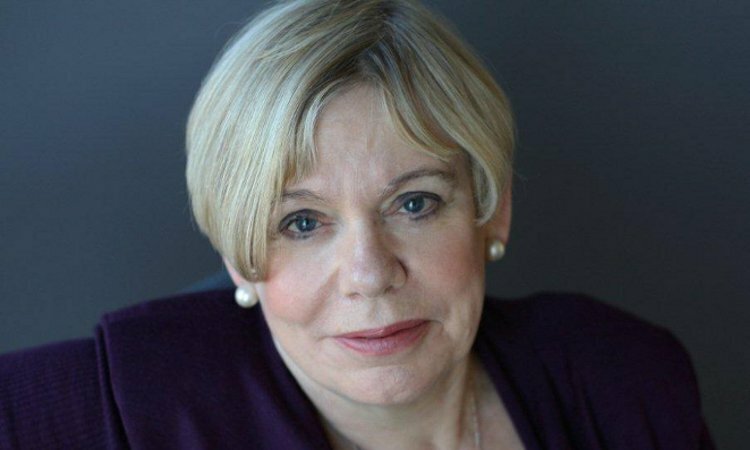 Leading theologian and religious scholar Karen Armstrong introduces her new book, Fields of Blood: Religion and the History of Violence, a lucid and accessible examination of the relationship between religion and violent conflict. Despite pacifism and justice being central tenets in almost all world faiths, religion has consistently been used as an age-old banner for war. 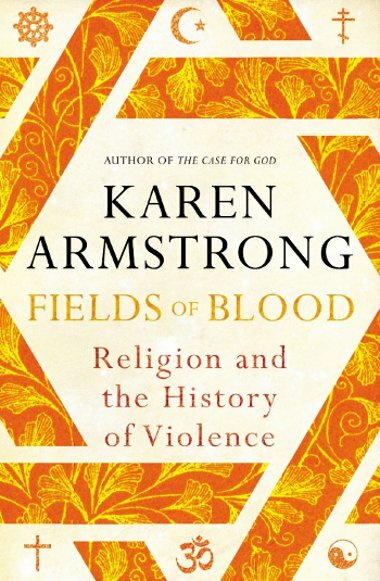 Karen has created a passionate argument, concentrating on the underlying issues behind these so-called religious conflicts, and for the need for religious figures to try to engage with peacemaking in this age of industrialised conflict. Starting in prehistoric times and drawing us through to the present, this will be a superb and illuminating evening from a religious scholar and commentator at the forefront of contemporary theological debate.